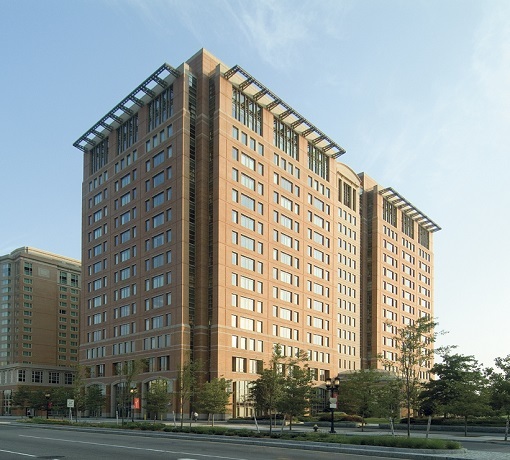 At our global headquarters in Boston, we are committed to advancing our customers' businesses, providing reliable support to all of our global functions, and promoting and maintaining a safe and healthy work environment. Our office is located in Boston's Seaport District near many of the city's significant historical, cultural and technological landmarks. As a leader in technology innovation for the infrastructure, consumer, environment and transportation industries, we were one of the first companies to join Boston's "Innovation District," a neighborhood specifically designed to foster collaboration, innovation, growth and entrepreneurship. Our team of around 130 employees perform a variety of business-critical functions, from finance and human resources to investor relations, global supply chain, purchasing and more. 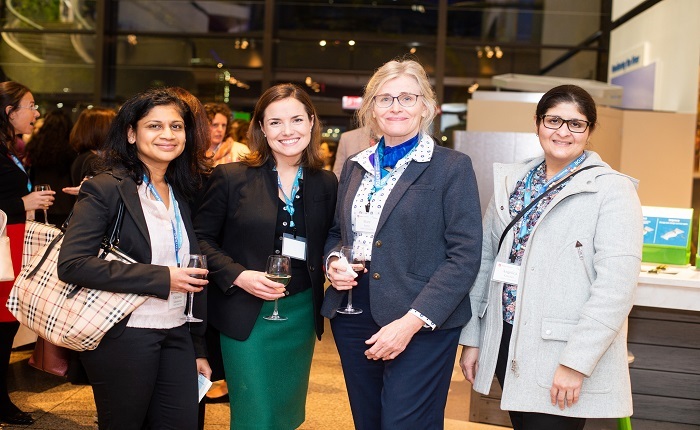 Employees from Cabot's Boston and Billerica offices recently provided inspiration to aspiring young women in STEM at the Museum of Science's third annual Women and Girls in STEM Mentoring and Networking event. The event attracted over 275 female university students and 100 industry professionals. In addition to ample networking opportunities, the evening included a panel discussion with extremely accomplished women in STEM-related professions and several targeted breakout sessions. 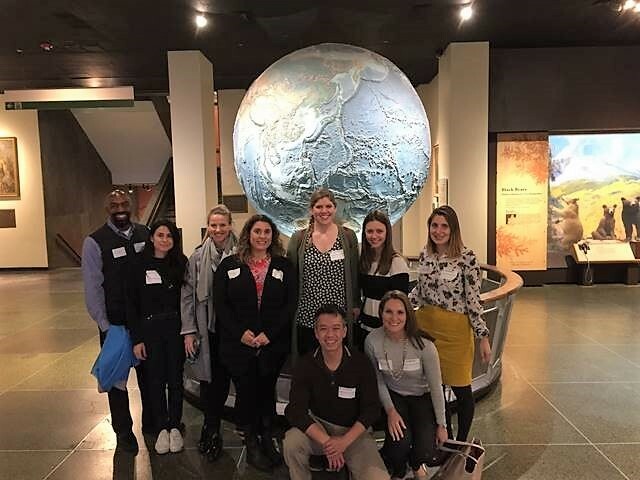 Volunteers from Cabot’s Boston office recently brought nearly 30 children from the nonprofit Horizons for Homeless Children, for a day of fun and exploration at the Museum of Science. The children, aged 3-5 were from the organization's early education centers, which work to close the learning and developmental gap for young homeless children.The volunteers provided each child with personalized and dedicated attention as they visited the museum and explored exhibits such as the Discovery Center, Particle Mirror, New England Habitats display and more. 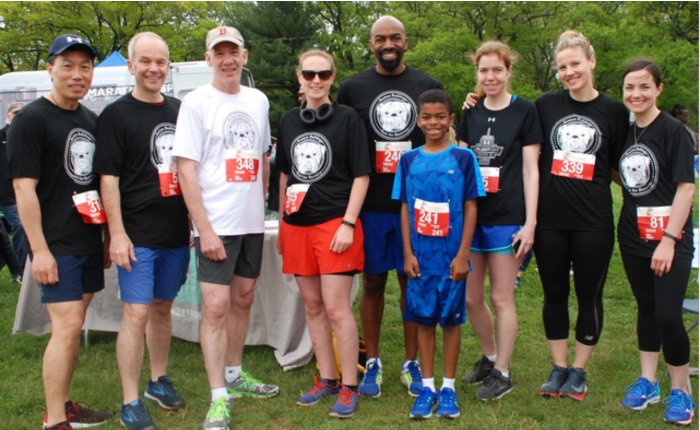 We were proud to sponsor the Boston Bulldogs Run for Recovery 5K race. Boston Bulldogs is a local non-profit running club that provides support to those battling addiction, those in recovery and family and friends who have been affected by addiction. 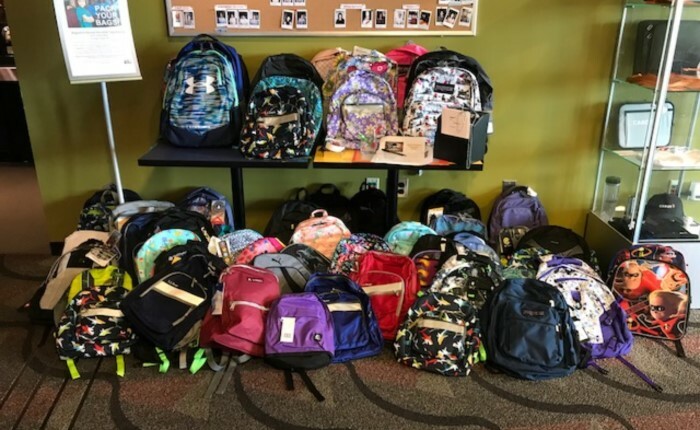 Employees in Boston brought in new backpacks for a school supply assembly and donation led by United Way. The backpacks were donated to students of all ages in the Boston area. 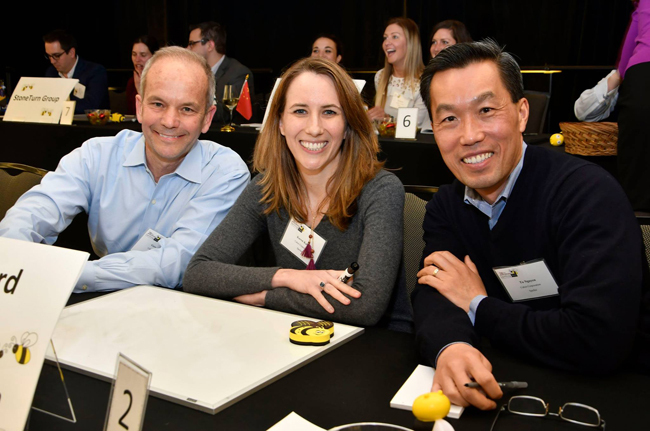 We participated in the 28th annual corporate spelling bee to help raise money for First Literacy, a non-profit organization that supports community literacy efforts and helps empower adult learners in the greater Boston area. The programs and assistance provided by First Literacy enable participants to change their lives by opening doors to continuing education and enhancing their ability to communicate in English. 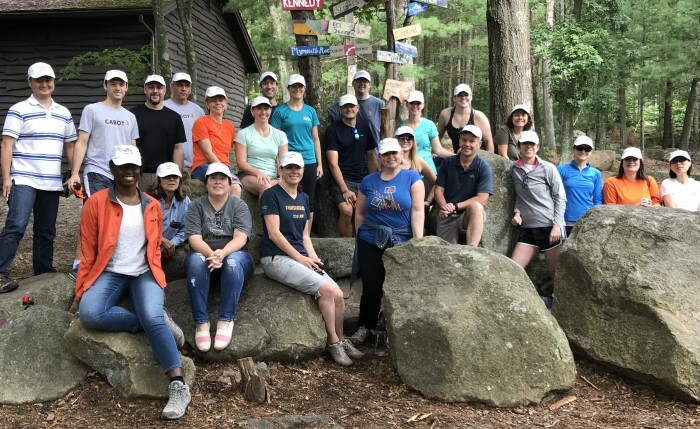 During our annual volunteer day, we partnered with the United Way to help revitalize the grounds at Camp Sayre in Milton, MA. New England Base Camp in Milton, Massachusetts is an outdoor camping and adventure destination for kids as well as adults. We helped out by painting a cabin, mulching the grounds, clearing out areas, and more. The Cabot Foundation has proudly served as the first corporate sponsor for the New England Aquarium’s ClimaTeens program. 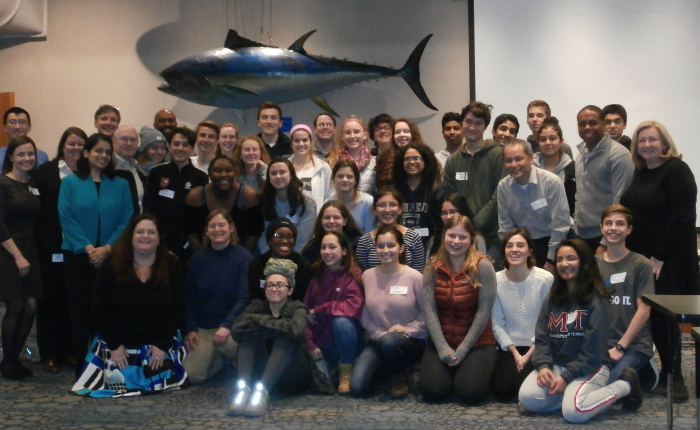 Recognized with a 2016 Community Service Award from Youth Climate Action Network and a 2015 Community Leadership Award from Greenovate Boston, which has been engaging teenagers on the topics of climate change and ocean conservation since 2013. This year-long teen empowerment and education program attracts approximately 40 teenage students each year with a desire to learn more about these important topics. As part of the program, students design projects to inspire public audiences, particularly their peers, to take action in contributing to a more sustainable future. In 2017, a group of Boston and Billerica employees from different disciplines attended the students’ final presentations of their projects to show their support and offer advice on career choices in STEM fields to a highly motivated group of students eager to make a positive impact. In an effort to support HomeStart, a non-profit committed to preventing homelessness, a group of employees participated in an hour-long, outdoor spin cycle event in Boston, Massachusetts, USA. The funds raised from the event were used to place seven families into permanent housing. 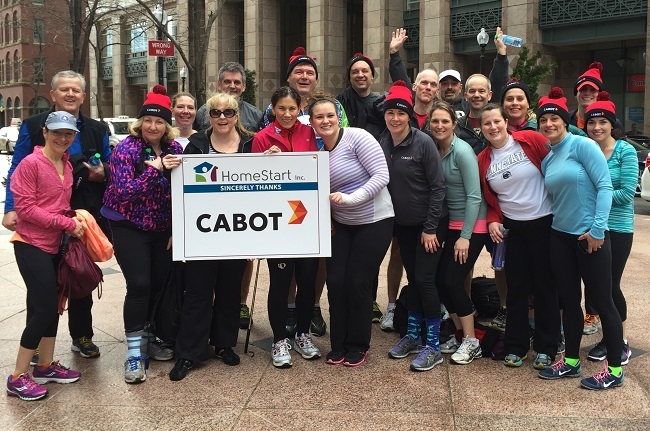 We have been an active sponsor of various HomeStart events over the years and have participated in the annual ICycle event which draws support from a number of Boston-based businesses and local news and sports celebrities. For years, we have spent our lunch breaks mentoring and reading to local elementary school students through the Read to a Child program. 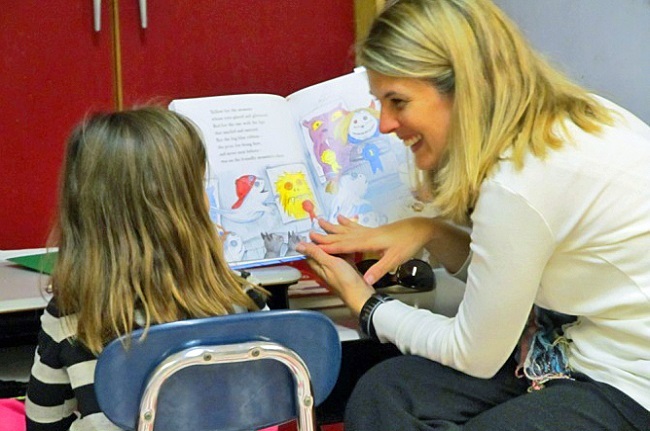 Read to a Child is a literacy and mentoring program designed to improve children's reading skills and attitudes while increasing their prospects for success in school and in life. 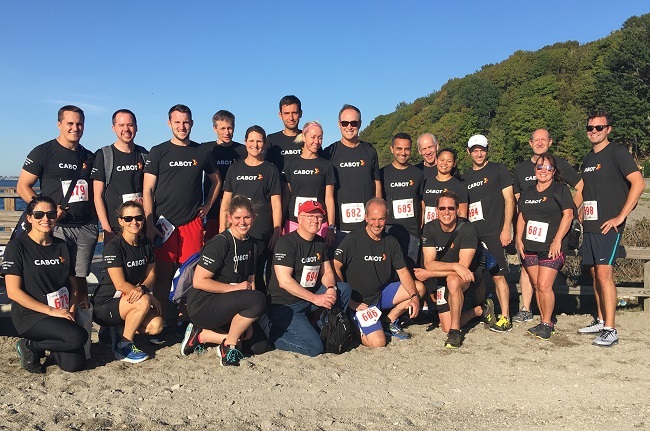 We are proud sponsors of the Thompson Island 4K Trail Run, an annual fundraising event to support the center's many programs that help inspire academic success, leadership and teamwork in Boston's urban youth. The safety of our employees, contractors, visitors and local community members is always our top priority. During our annual Global Safety Day, we participate in several safety-related activities and learn more about safety best practices. This past year, our event focused on everyday occupational health risks that can lead to hearing loss, chronic pain, and other common work-related injuries or illnesses. We are continuously focused on our "Drive to Zero" initiative, which reflects our goal of achieving zero injuries at all of our facilities worldwide. We are proud to have achieved more than 14 consecutive years without a recordable injury. Get directions to the Boston office on Google Maps.